Nu!Reha Tablet is a technological platform allowing the execution of exercises for cognitive rehabilitation in neurogical patients. 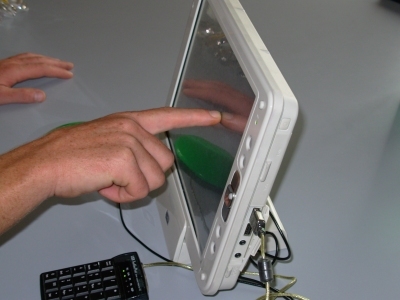 The system has been conceived for the execution of cognitive exercises at patient home. The exercise results can be directly monitored by the clinical centre; the exercises themselves can be remotely updated and changed following the evolution of patient performance.